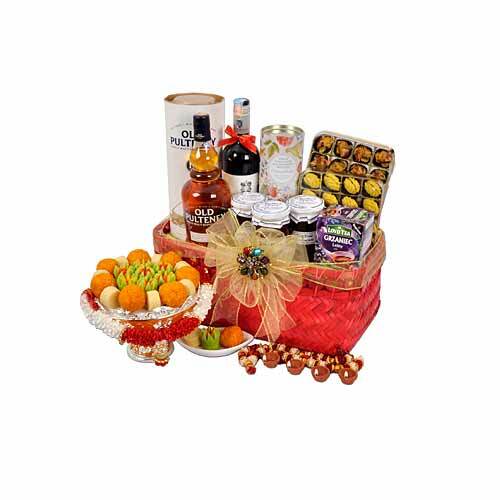 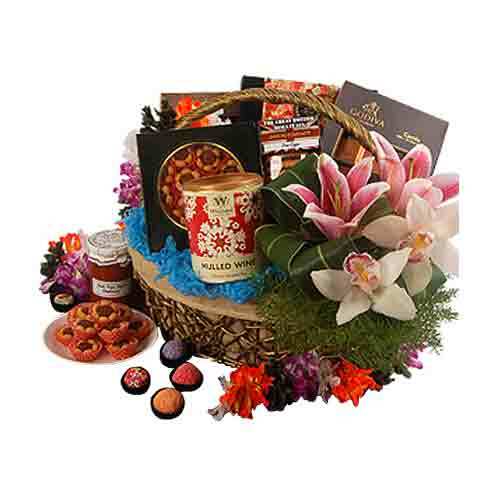 Description: Make the most of the moments special to your dear ones by sending them this Handsome Mixed Celebration Gift Basket for which they will never stop thanking you. 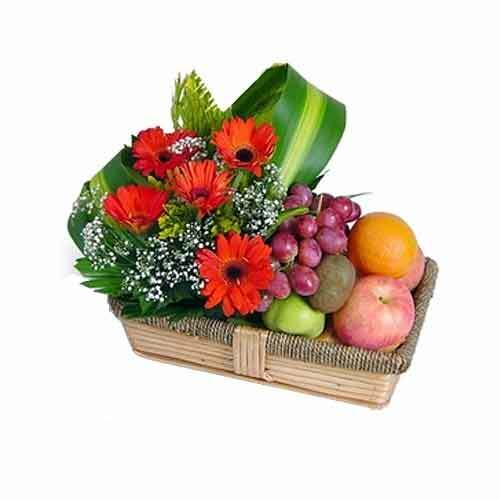 Create some exciting moments to remember with this Basket gracefully arranged with an Assortment of Pin Paks with Iron Leaves Gerberas and Baby Breaths and Fresh Fruits like Kiwi Fruits, Green Apples, Sweet Oranges, Gong Pears, Grapes and Red Apples. 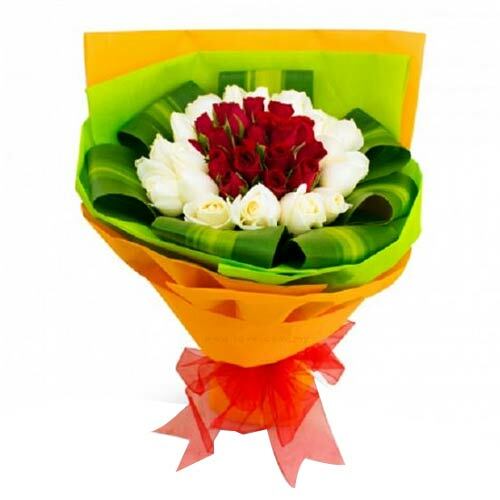 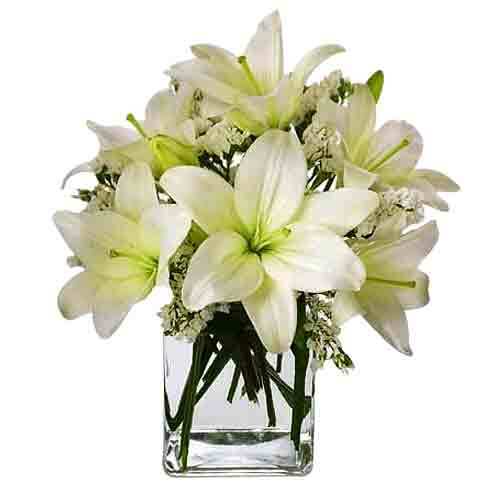 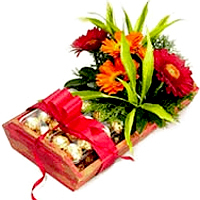 This basket includes:- 2 boxes of Fererro Chocolates in a basket with colourful Gerbera flowers, fillers and greens.